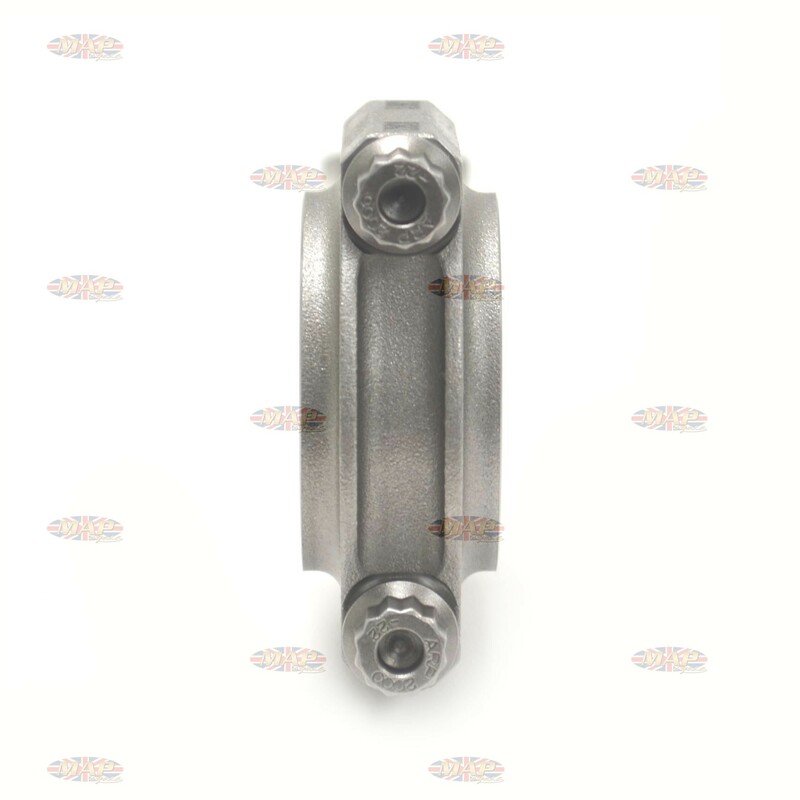 Have a Question about BSA A50/A65/A70 4340 H Beam Connecting Rods 6.0" (Pair) ? Unlike the stock BSA rods, these rods have been designed without a big end oiling hole because it is not necessary. Other oiling systems take place of the hole in the big end. Just a word of appreciation. is the $450 price for a set (2) rods BSA a65 or is the price each ? Thanks for your question. Yes, these rods are sold in pairs and we think they're the best you can buy! 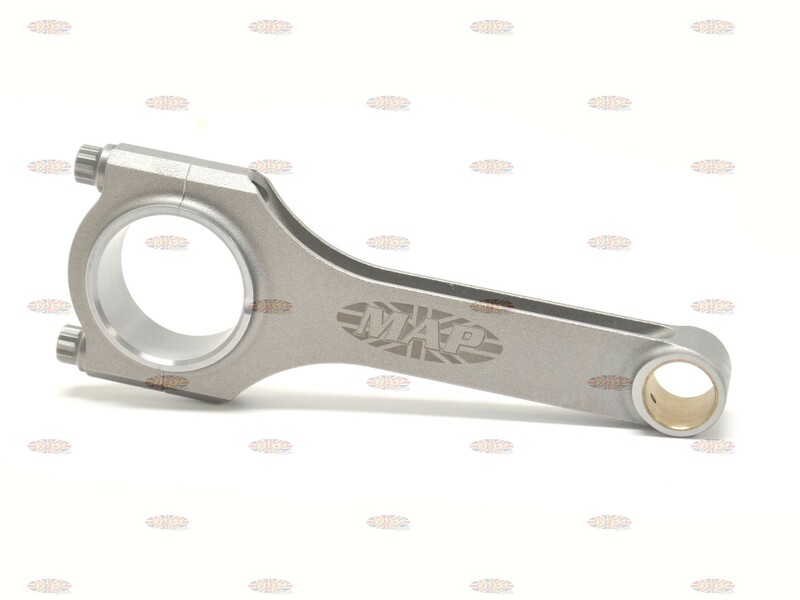 Can you tell me what the connecting rod big end I.d. should be on a 1968 BSA a65? When might they be back in stock? I am interested in the MAP rods for my A65. I'm in need a new set anyway and these look good. I'm wondering if these rods have an oilier hole on the drive side boss? Also, is there much drama in getting the crank balanced? Thanks for your inquiry, Steve. Our MAP Cycle rods do not offer any oil “drillings”. There are two reasons for this. The first and most important reason is that these holes, though small, will still rob oil from the pressurized oil feeding the big-end journal. 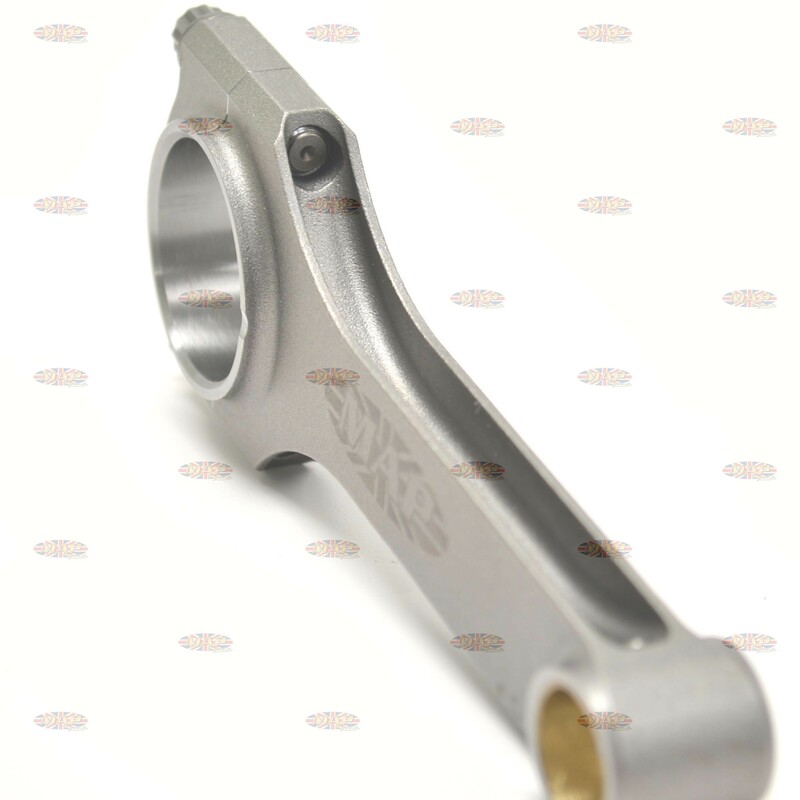 The second reason is any unnecessary holes in the crank can promote unwanted stress cracks, unless each hole has been honed or reamed. This is impractical because of the expense involved. 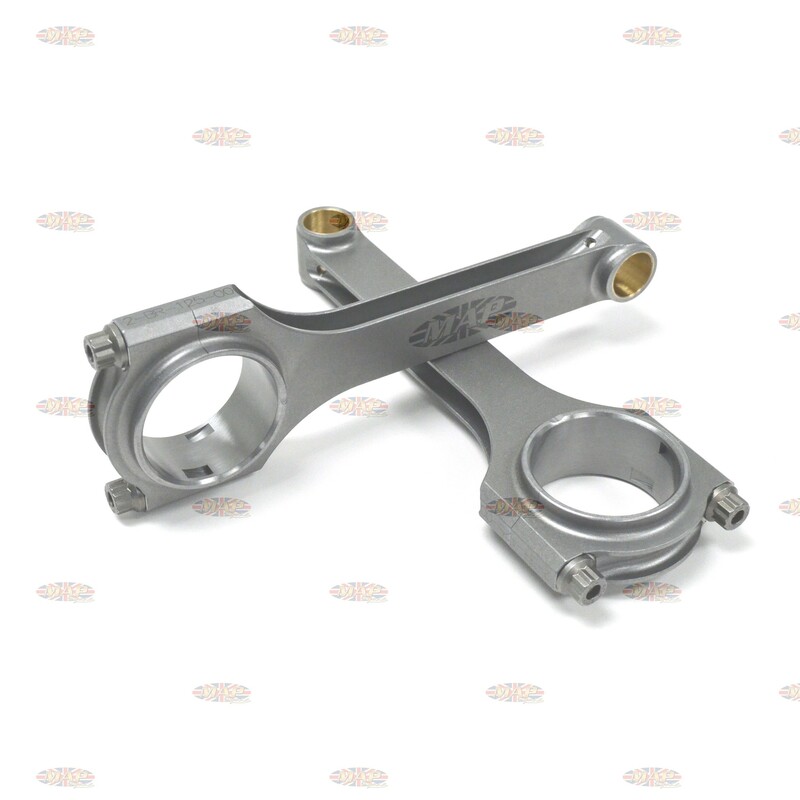 Several vintage race teams in the US and Australia use these rods without complaint. We’ve found most race teams do not want, or use, these oiling holes. 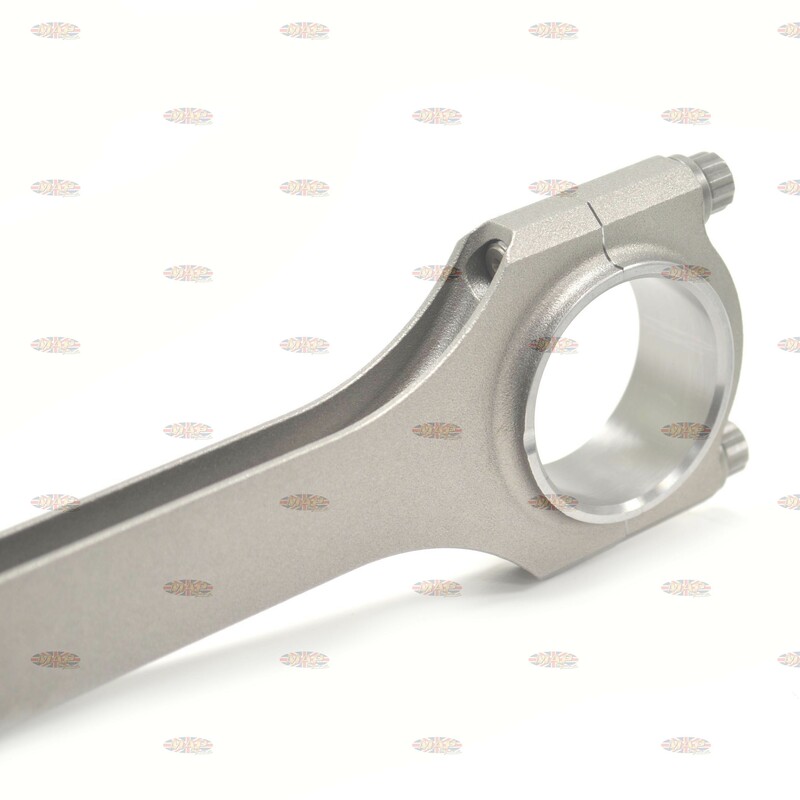 Our MAP Cycle connecting rods are designed to incorporate “oiling notches.” There is a notch on each side of the rod pointing upward. These ingenious notches divert excess un-pressurized oil upwards. This provides an extra splash of oil for the cylinder walls and to the underside of the piston, including the crown and pin. This is done with no pressure loss to the big-end. We are resolute in our belief that oil should never be diverted from its most important task - lubricating the engine’s big-end. Though steel rods will inadvertently have a slight weight advantage, there are huge benefits to using steel – especially the 4340 steel we use for these rods. Steel doesn’t elongate or distort at the big end as aluminum rods have a tendency to do. 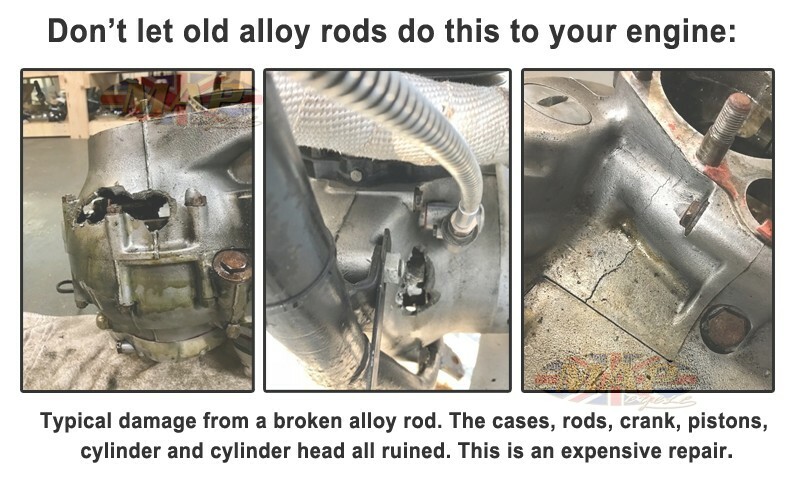 We’ve seen this a lot in the 100 percent alloy, A50/65 rod. Unlike alloy rods, the life span of steel rods is not affected by the “heat cycling” of the engine. Essentially, these rods could potentially last a lifetime. We have sold a lot of these rods, and we haven’t had reports of anyone being unable to balance them. 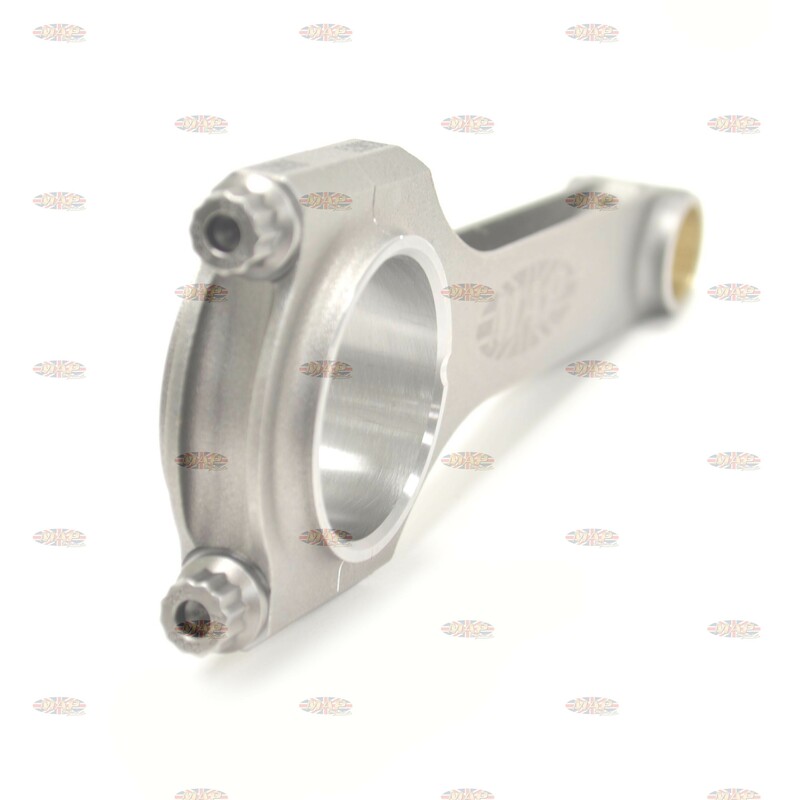 However, it is important to bring the entire assembly of the crank (with all its sundry parts) to a qualified balancer who is capable of dynamically balancing the crank assembly. Even a slight change in factor is much less detrimental to a smooth-running engine than the factory’s static method of balancing. Please keep in mind, that it is the rocking couple that is most felt by the rider. Static balancing will not remove the rocking couple! We have no doubt you will be extremely happy with any of our MAP products – I guarantee it.